On Saturday, February 14, Pope Francis announced the canonizations on May 17 of three new saints. One of them, Mary of Jesus Crucified, O.C.D., is not well known outside the Order of Discalced Carmelites. She should be of interest to Charismatics, though, because of her deep devotion to the Holy Spirit, which she promoted ardently. Mariam Baouardy was born January 5, 1846, in a small village in Galilee. Her parents died within a few days of each other when she was just 3 years old, and she was adopted by an uncle. When she was 12, she learned that her uncle wanted her to marry, but she had already decided to give herself entirely to the Lord and nothing could change her mind. A Muslim servant, learning of her sufferings, tried to get her to renounce her religion and convert to Islam. When she refused, he slit her throat and left her in a dark street to die, but she was miraculously healed by the Blessed Mother. She worked for several years as a servant, moving to France with one of the families she served. At the age of 19, she joined the sisters of St. Joseph of the Apparition. However, she was already beginning to experience extraordinary graces from the Holy Spirit, including ecstasies, levitations, and the stigmata. The sisters felt that she did not fit with their congregation, and so at the end of her two-year novitiate, they did not accept her into their order. 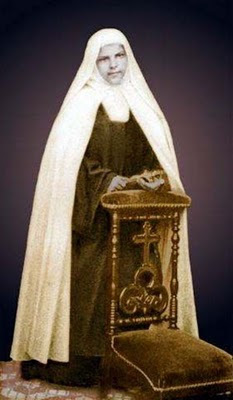 In June 1867, she joined the Discalced Carmelites in Pau in southwestern France, where she received the name Sister Mary of Jesus Crucified. She was well-loved for her simplicity, humility, and generosity. In 1870 she was sent with a group of sisters to help found the first Carmelite monastery in India, returning to France in 1872. She was inspired to found a Carmel in Bethlehem. With the permission of Rome and the assistance of a generous benefactor, a group of nuns left for Bethlehem in August 1875. They started living in the convent in November 1876, while work on the buildings continued. In addition to mystical graces, she exercised the charismatic gifts of word of wisdom and knowledge, as well as prophecy. For example, in 1878, she was given a vision of the true site of the town of Emmaus. 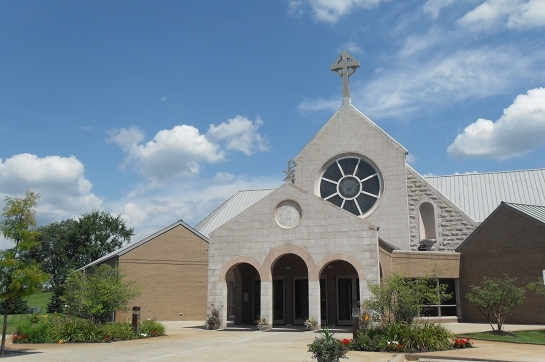 With the help of the same benefactor, land was purchased there, and in 1910, a Carmelite monastery was founded. Although she was illiterate, her deep union with God enabled her to give sound and profound theological counsel. 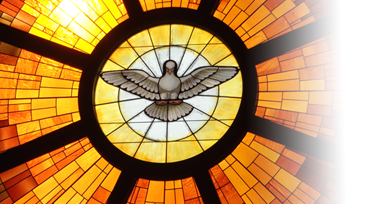 She was convinced that devotion to the Holy Spirit was needed by the whole Church, and even sent a petition to Pope Pius IX, asking him to cultivate greater devotion to the Holy Spirit throughout the Church. 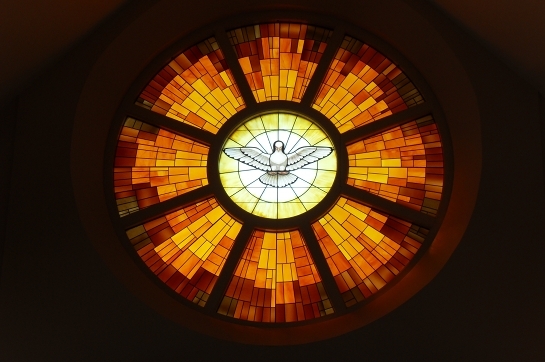 Although it’s not clear how he responded to her petition, his successor, Pope Leo XII, wrote an encyclical on the Holy Spirit and dedicated the 20th century to the Holy Spirit. Despite the many gifts she received, both charismatic and mystical, she had a very deep knowledge of her nothingness before God. Although her sisters lovingly called her “the Little Arab,” her own name for herself was “the little nothing.” This profound self-knowledge allowed her to penetrate the depths of the Divine Mercy and find in God alone her joy and delight. She was preparing for the foundation of another Carmelite monastery in Nazareth when she fell and broke her arm in August 1878. Gangrene quickly set in, and she died a few days later on August 26, 1878. Her feast day is August 25. To learn more about Mary of Jesus Crucified, check out the resources listed at the end of this post. Soon-to-be Saint Mary of Jesus Crucified, pray for us! 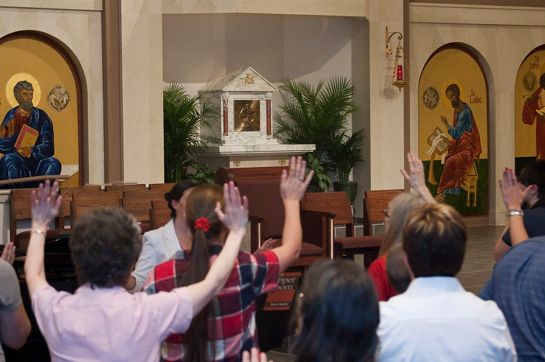 Theresa Hofer has been been involved with the Catholic Charismatic Renewal since 1975 and with the Secular Discalced Carmelites since 1995. 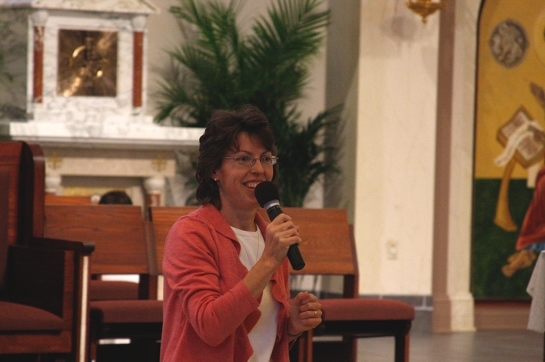 She is the Business Manager for Christ the King Parish and hosts the program “Christian Classics” on Ave Maria Radio. 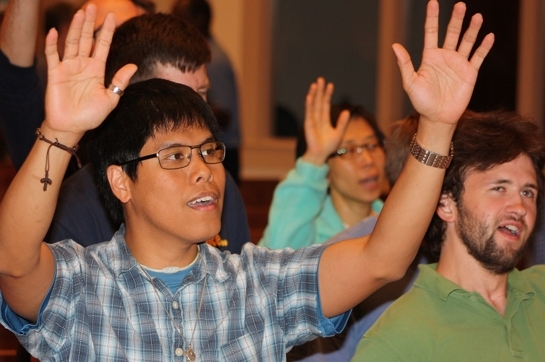 She volunteers as a prayer minister and in a variety of other roles at Upper Room. Thank you Holy Spirit for guiding me to this knowledge at this time. I ask this “new” saint together with the Spouse of the Holy Spirit, Virgin Mary, in union with St. Joseph. St. Michael, and all the saints, blesseds, venerables, holy souls and us to beg for a massive outpouring of the gifts of the Holy Spirit to glorify the Trinity who is love in the name of Jesus. Amen.